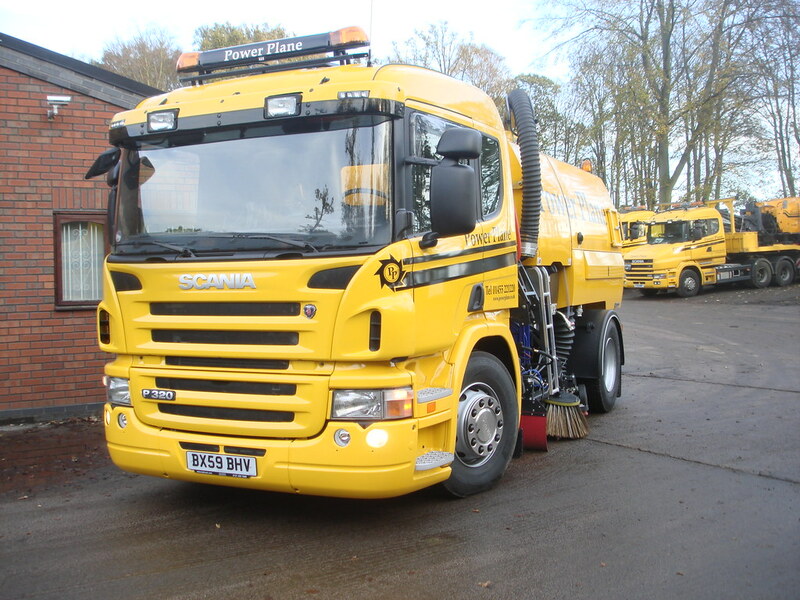 Power Plane of Asfare Business Park, Leicestershire, have chosen Keltruck to add two new Scania vehicles to their fleet. The two vehicles delivered were R565LA6x4HSZ Highline and a P405CB6x4MNZ sleeper. The deal was made between Russ Kelly, Keltruck New Sales Account Manager and Guy Stripp, Power Plane Operations Director. The vehicles were supplied with a four year ‘Support Programmes’ package which means it will have full repair and maintenance all managed from the Keltruck Tamworth Branch located just a few miles away and backed up by over 94 nationwide service points which are never more than phone call away should the driver require assistance giving full peace of mind. When asked why he chose the Scania models, Guy commented, the “Scania’s were chosen due to reliability and image”. 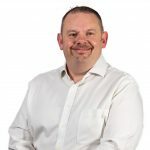 Guy also commented that Power Plane maintain a “very good relationship with Russell Kelly” (of Keltruck Ltd) and that “Scania and Keltruck perform on a high level”. David Morgan, Sales Director, Keltruck Ltd commented, “I am very pleased we have been able to help Power Plane again. They have been a loyal customer to Keltruck over the years, and we are delighted we were able to meet their requirements again”. 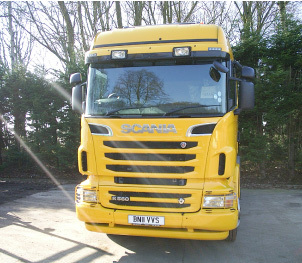 Established in 1996, Power Plane have established themselves in a niche market by having the highest number of modern planing vehicles in UK and along with a fleet of Scania trucks, the Scania brand help to maintain the company’s high profile image.